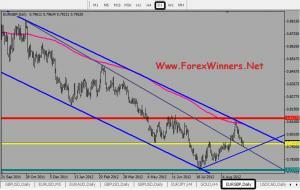 Daily chart for GBP USD. 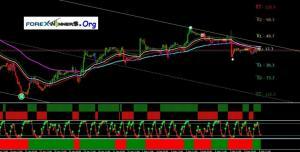 GBP USD couldn’t break a strong support area at 1.5822. On the sort term It’s likely moving in a long-term horizontal range. 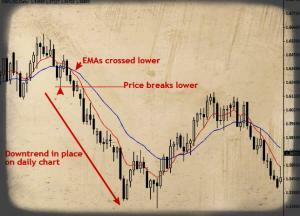 If you find that topic is useful , please click on share in your social networks to support Forex winners.